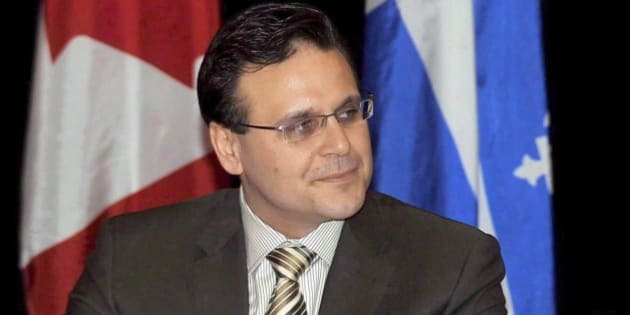 MONTREAL - A Conservative senator has expressed anger over a news report that he says unfairly insinuates that he took part in improper fundraising during his past involvement in Quebec politics. "They all say, 'Ah, us, we took cheques — they're legal,'" said Zambito, who lost his construction business after being slapped with criminal charges and who has since declared bankruptcy, in the CBC interview. An analysis by The Canadian Press involving all 102 individuals charged after sweeps by Quebec's anti-corruption police squad shows that nearly half — 45 of them — made registered legal contributions of more than $2 million to federal parties from 1993 to 2011.